Global Freight Management , as NVOCC and Ocean Transportation Intermediary are positioned to handle all aspects of your shipment throughout the supply chain. 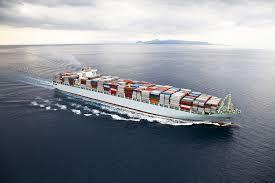 We offer a full range of ocean related services including FCL and LCL container management, Ocean forwarding. NVOCC consolidation, managed by our customer desk.